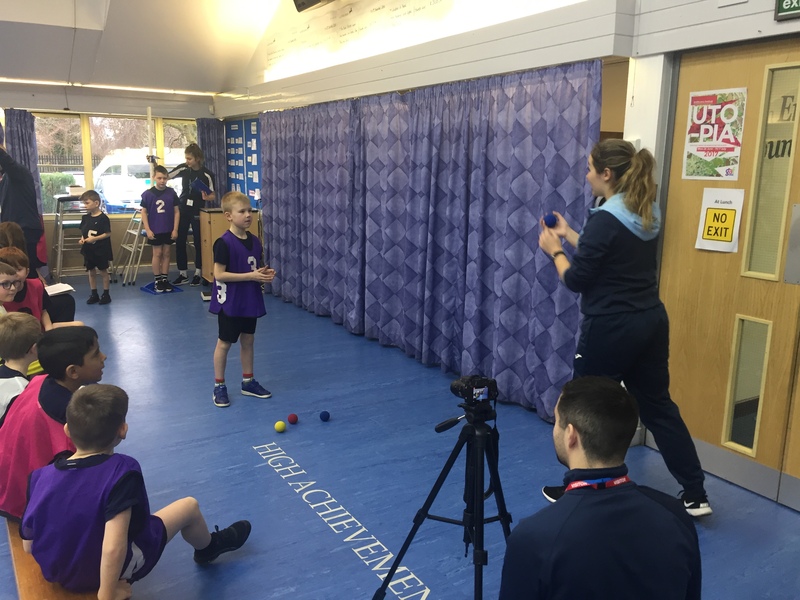 Year 3 were visited by Coventry University on Thursday to test their gross motor skills as part of their study to assess how fundamental movement skills are linked with physical activity and strength during childhood. 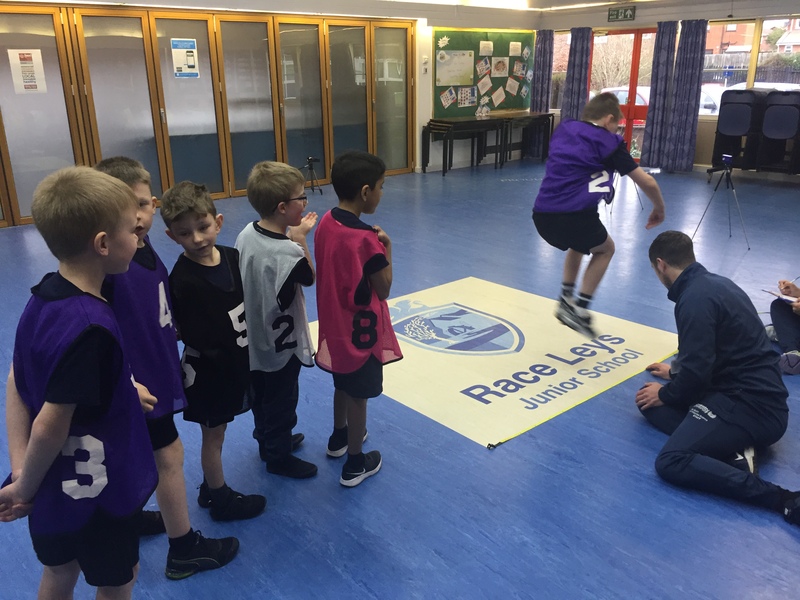 Selected children will also wear an accelerometer (like a fitbit) for 4 days to measure their physical activity levels. 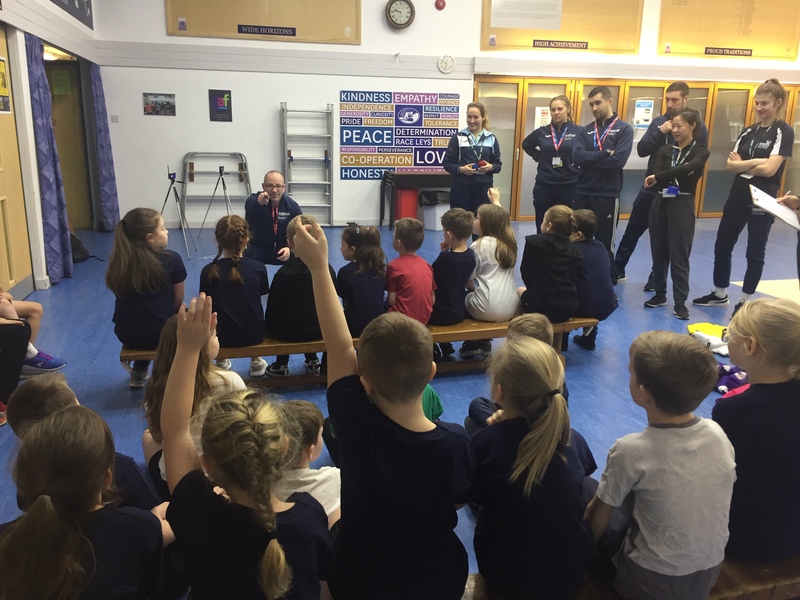 This study is following the cohort as they have moved from KS1 to KS2 and the data will help us to inform the work we are doing to enhance our physical literacy curriculum.